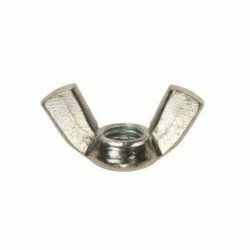 Stainless steel grade 304 (A2) or 316 (A4) . 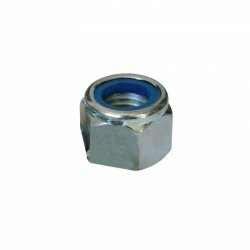 Bright zinc plated CR3+ DIN439B. 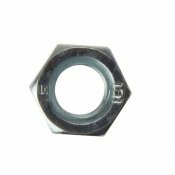 Steel 4 pronged tee nuts. 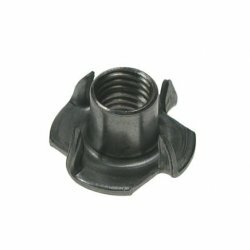 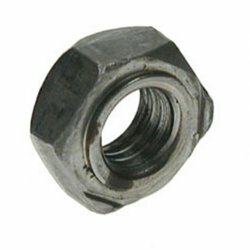 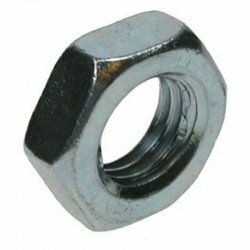 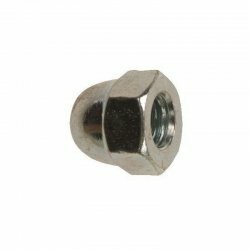 A tee nut (or blind nut) is a type of nut used to fasten wood, particle or composite materials, leaving a flush surface. 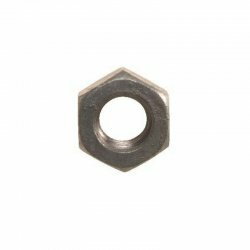 The flanges of the tee nut have hooks or serrations on the prongs that dig into a wooden work piece as the bolt is tightened from the opposide sideof the piece. 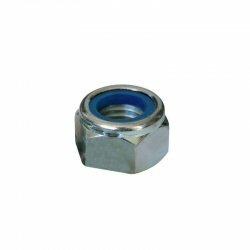 Self coloured finishes have no protection against corrosion, and are more suited for use in internal joinery applications. 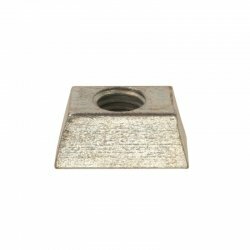 Self colour finishes have no definitive colour and can vary with the effects of natural oxidisation and weathering, from a bright zinc finish to a dark black colour. 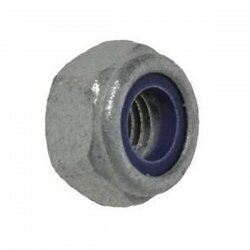 Before being used in exterior environments, they should be coated or painted with a protective covering. 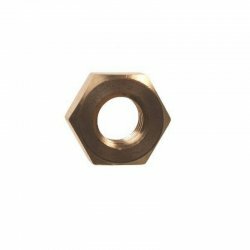 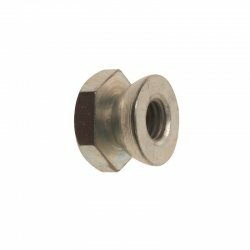 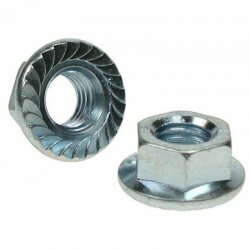 These hexagon nuts are galvanised for increased corrosion resistance. 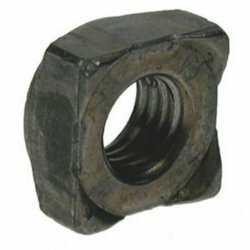 The nuts are galvanised for increased resistance to corrosion. 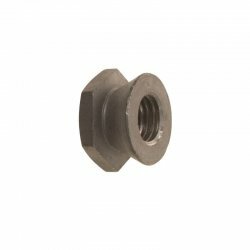 These shear nuts are galvanised. 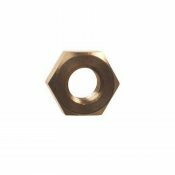 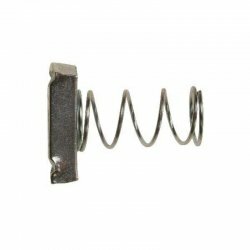 They provide a high security, permanent fastening, as the hexagonal part of the nut shears off at a pre-determined torque, leaving a totally tamper-proof cone. 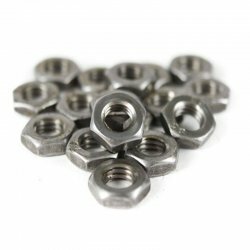 These shear nuts are zinc plated. 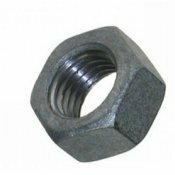 The nuts are available in stainless steel grades 304 (A2) and 316 (A4) for increased corrosion resistance.